Now you can even cook on gas with your Buschbeck masonry barbecue! 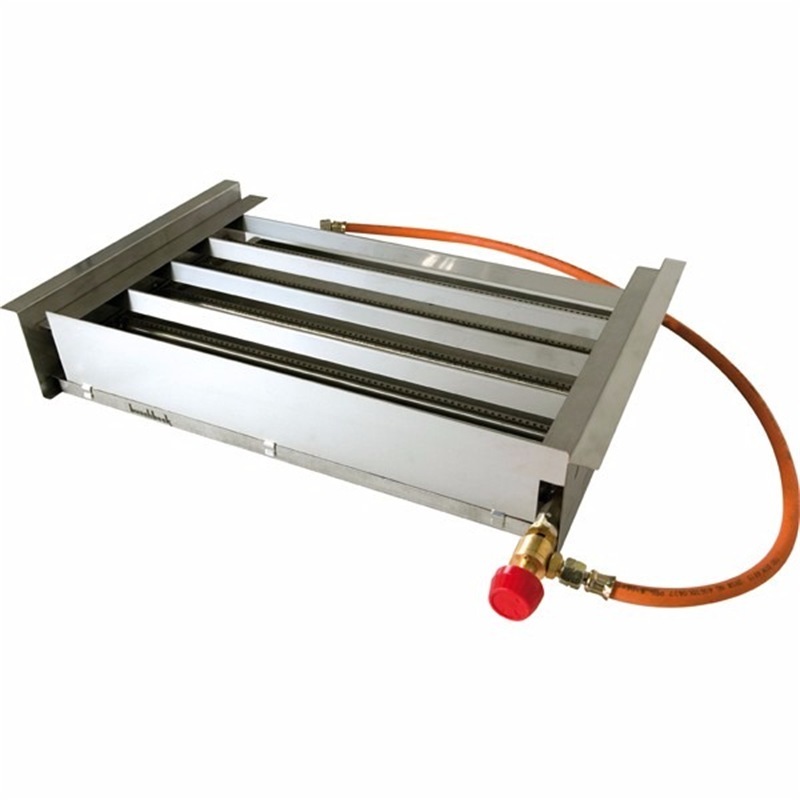 Buschbeck have just launched their all stainless steel gas insert burner. Designed to run on propane. When you have finished using the gas burner, no problem, just slide it back out and then you are ready to use your Buschbeck with logs or charcoal if you want to.